Before developing a plastic mold for mass production, you need to handle a few very important questions first. 1. Has the product already been designed completely? If you don’t finalize the design, the developed plastic mold needs to be modified to accordance with your design. That will take unexpected cost and time for your products, and cause delay. 2. Are you sure plastic injection molding is the most appropriate process for your products? 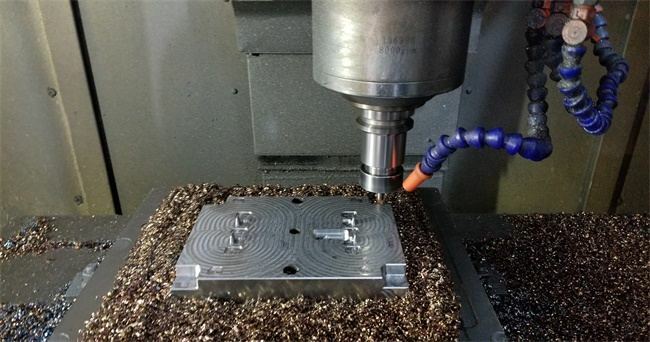 Is something like CNC machining or plastic extrusion, a better alternative? 3. Do you have a forecast for your products quantities? This is important for choosing the type of tooling. If for small quantities range from 100 to 50,000 parts, you can consider to start with a rapid prototype tooling for saving cost. 4. What plastic resin do you plan to use? If some specific resins, the steel selection for injection mold is different. 5. What size of your parts? Typically, the bigger the part is, the more cost and time will need. 6. How complicated of the parts structure? If for complicated part, we can consider to split it to several small components and process assembly later. This will be easier for tooling. These are the questions that you need to think of before going ahead. TEAM Rapid is a professional Injection Molding Company. Our engineering team has many years of experience in mold manufacturing, and whether it is a simple mold or a complex mold, we can provide you with the best solution. If you want to know more, please contact us at sales@teamrapidtooling.com.